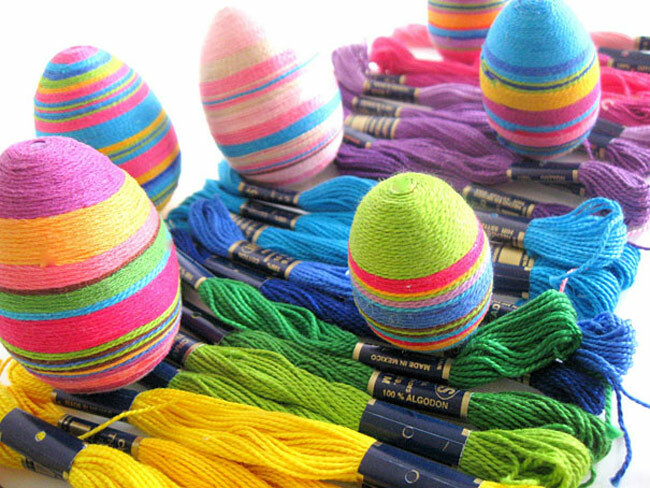 Categories: Funny | Tags: Amazing, beautiful, crazy, easter, eating, food, Funniest, funny, gif, photo, photography, pics, rabbit, world | Permalink. 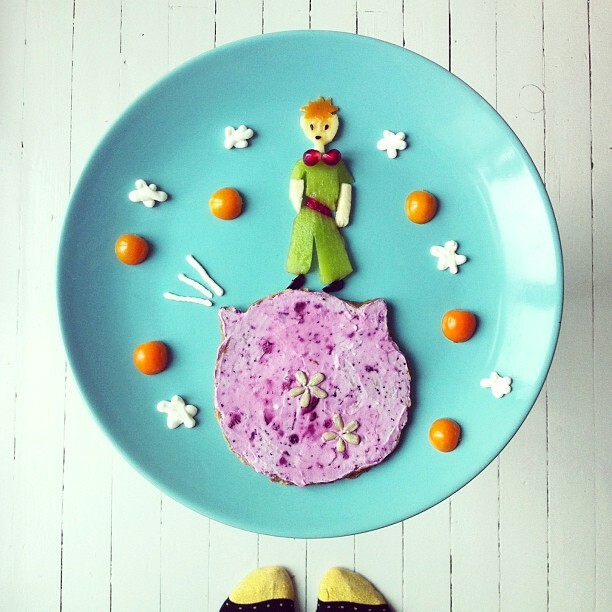 Great Atmosphere, Breakfast … with creativity! 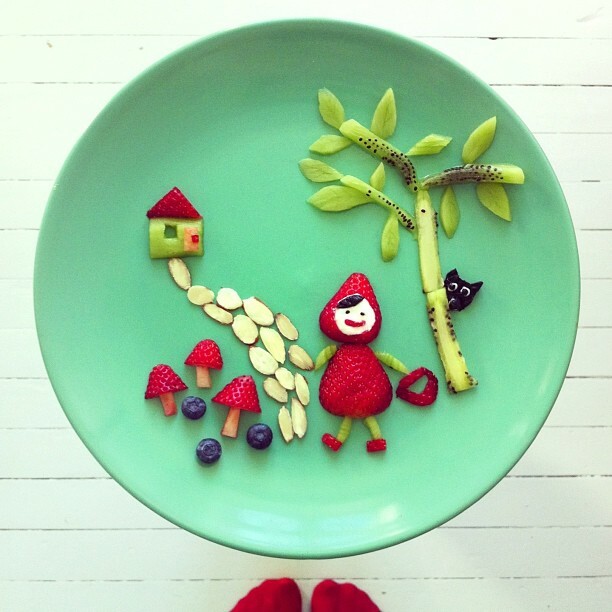 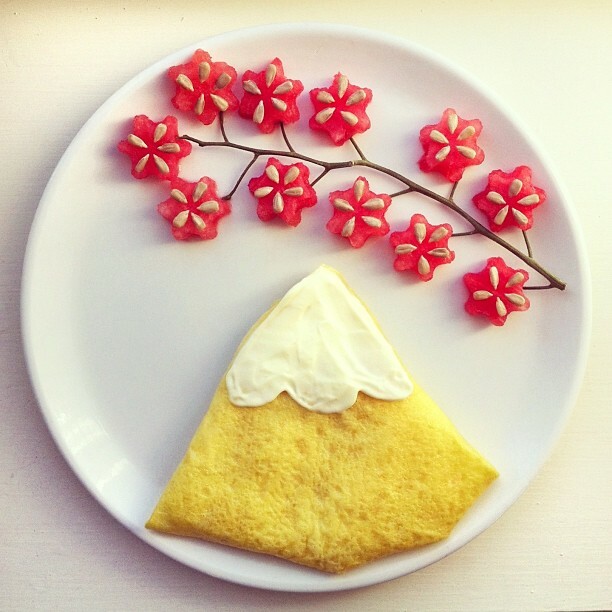 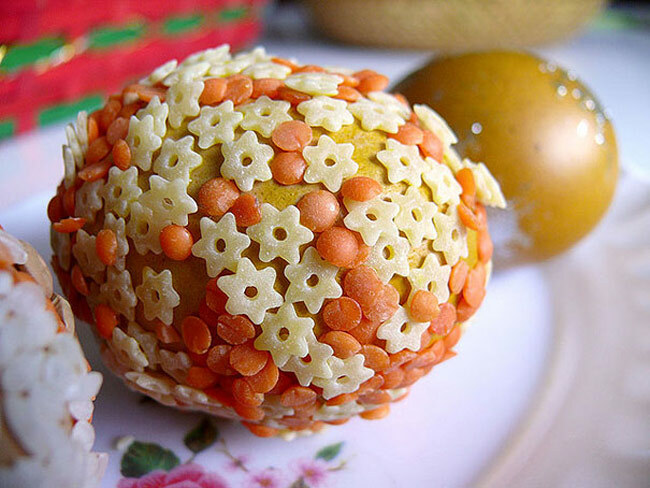 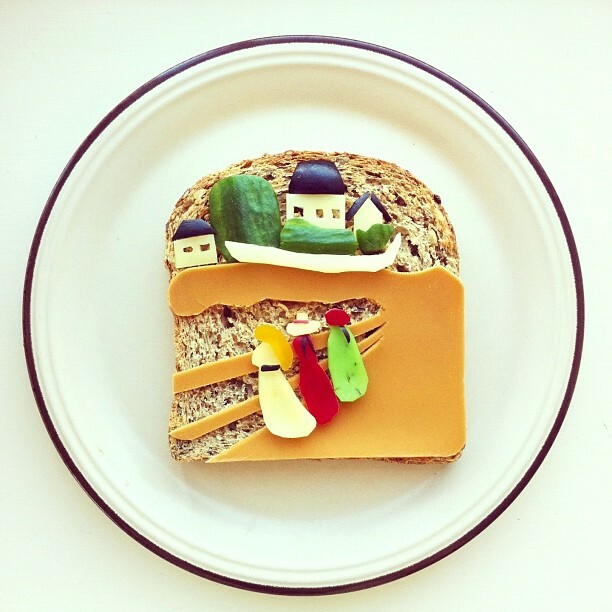 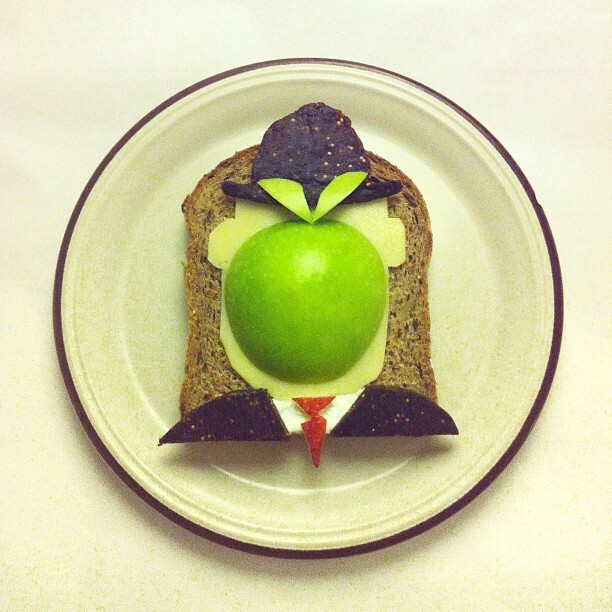 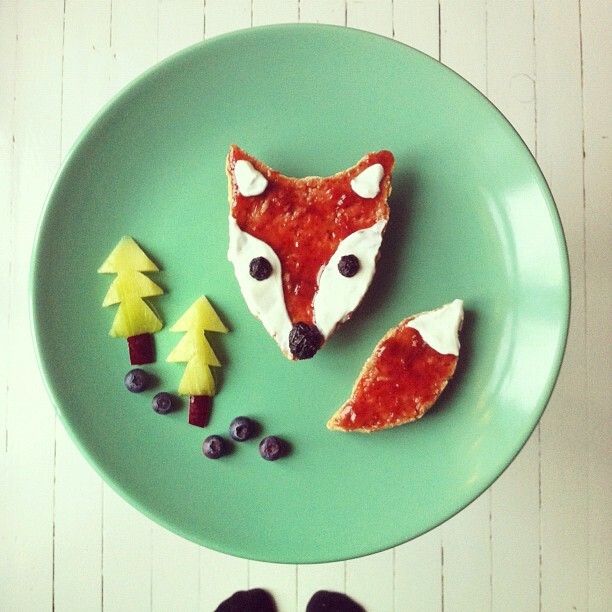 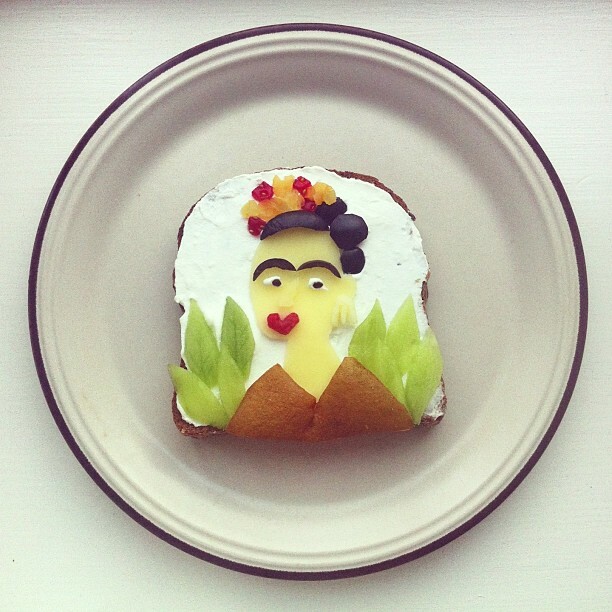 Creative idea to transform the breakfast in a small work of art, and different every time you will eat.Inspired creations from movies, from classic artwork of cartoons from contemporary art, by nature, even from something you noticed on the road and would make an impression find place in dish. 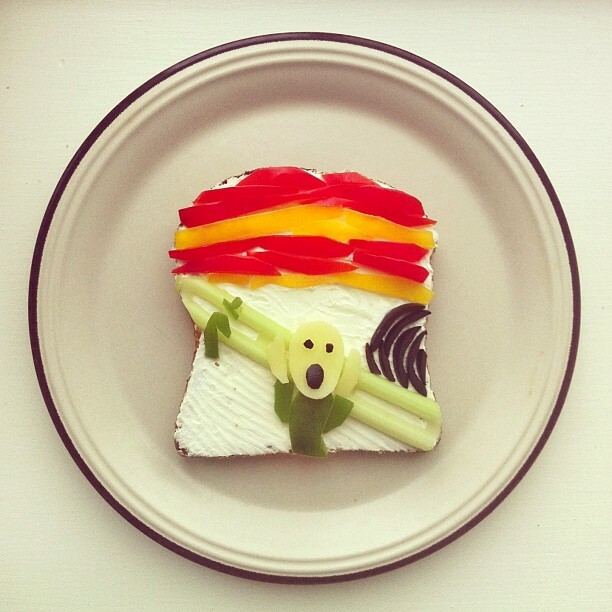 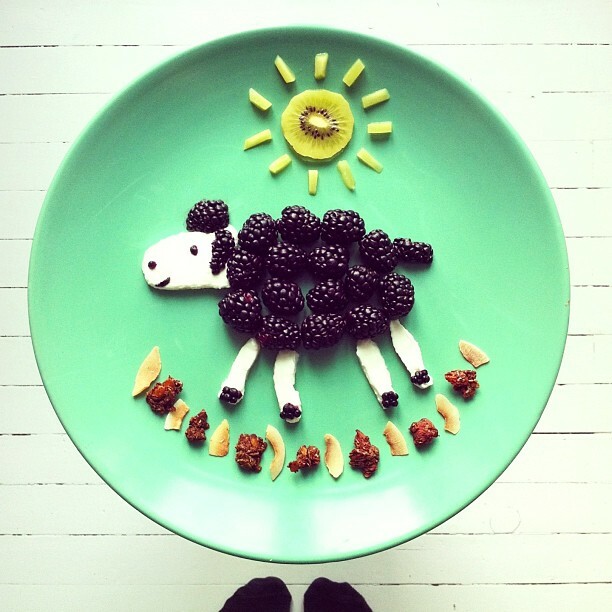 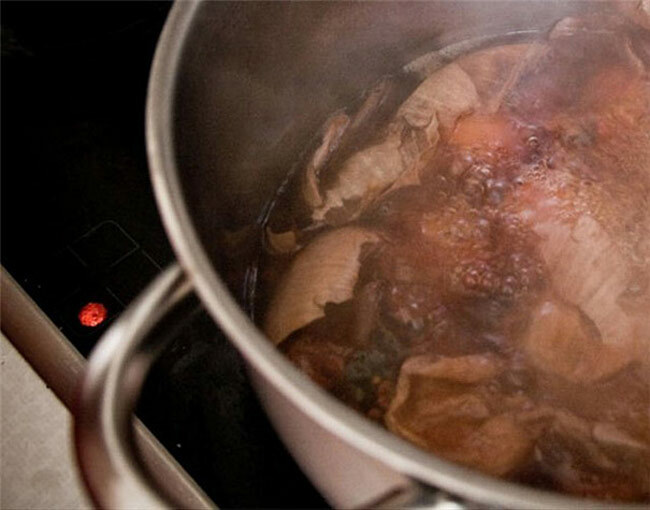 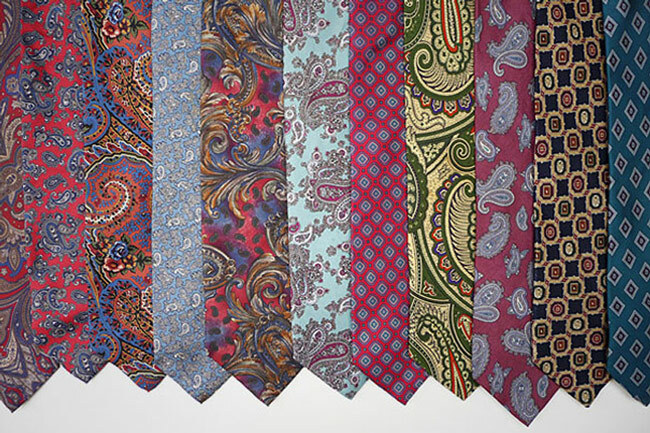 And it’s all to … eat! 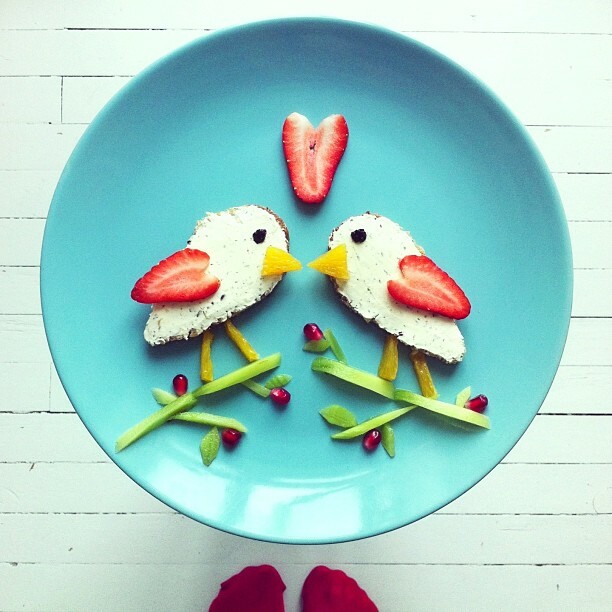 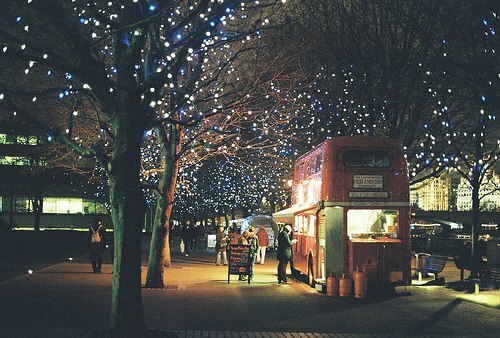 Categories: Food, Funny | Tags: Amazing, Atmosphere, beautiful, breakfast, creativity, food, fun, great, photo, photography, Photos | Permalink. 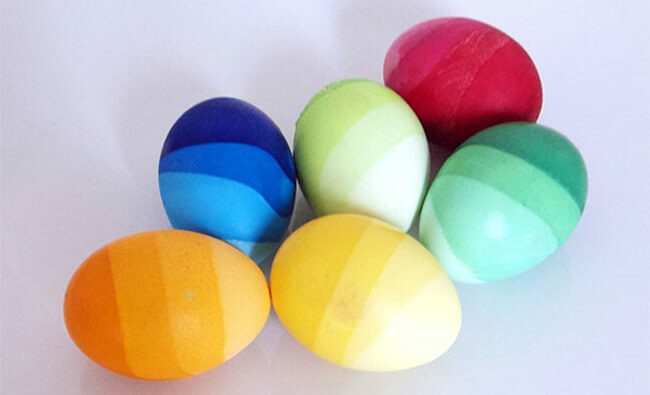 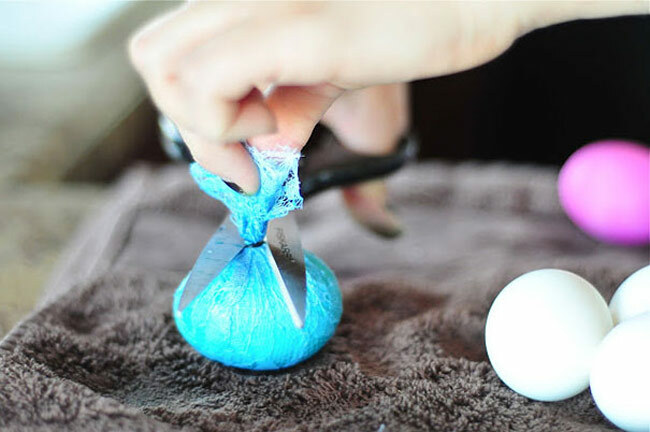 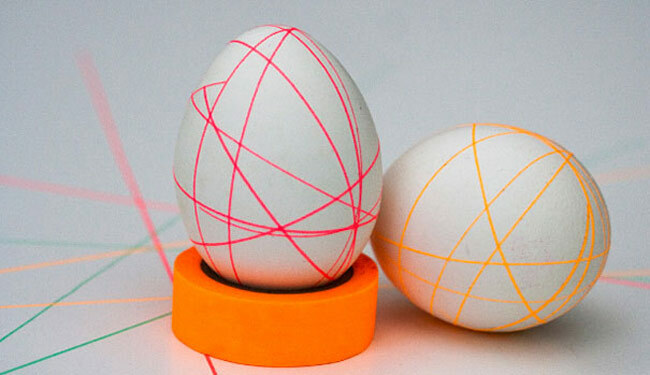 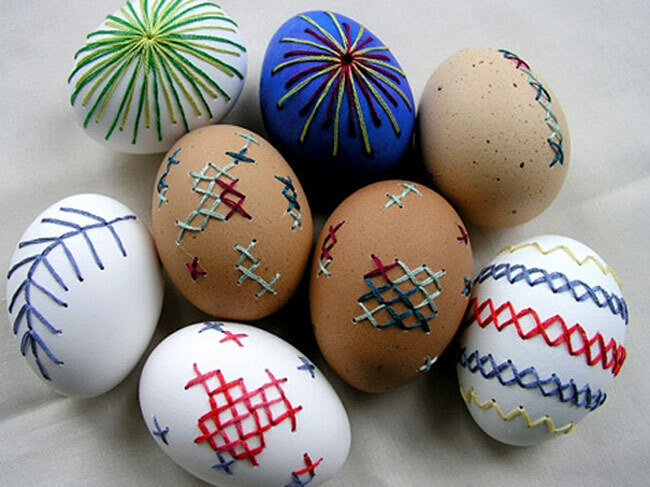 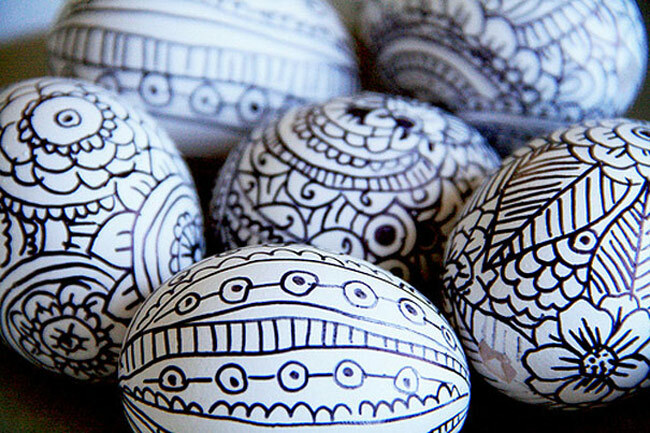 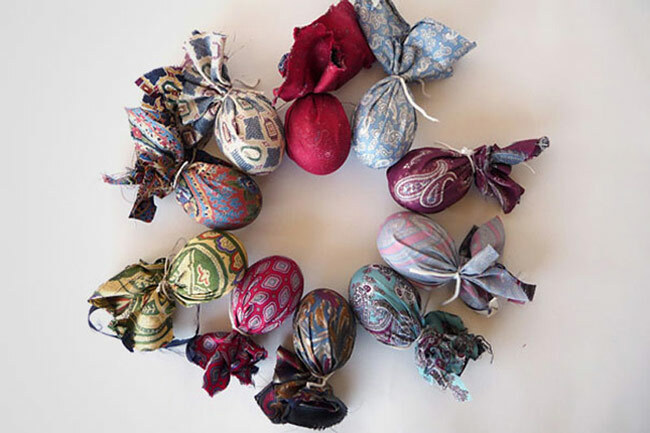 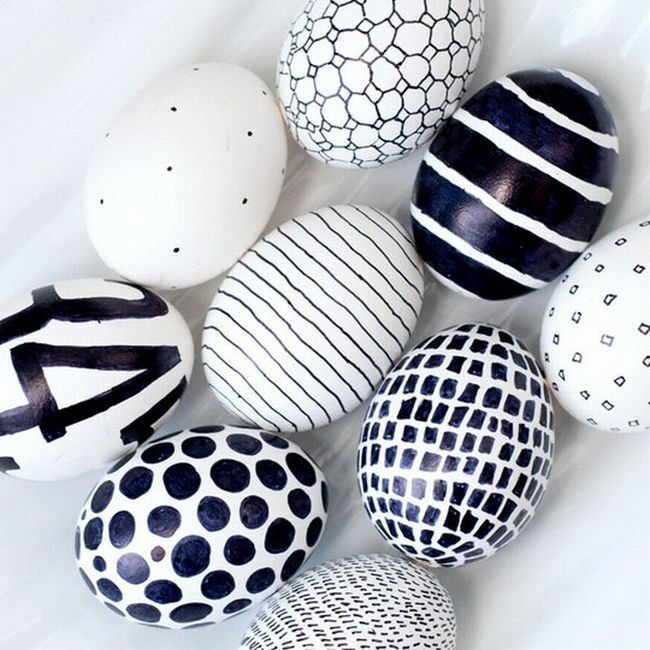 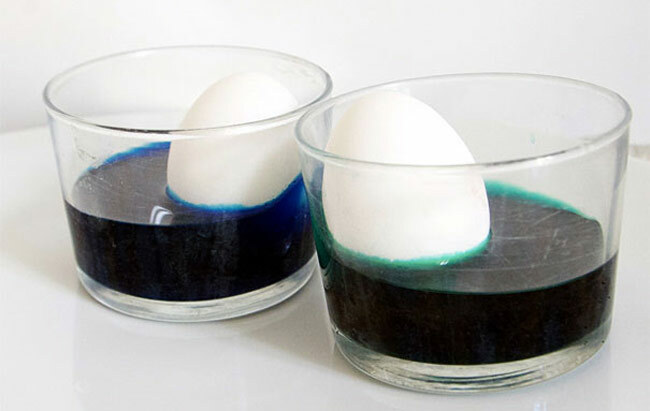 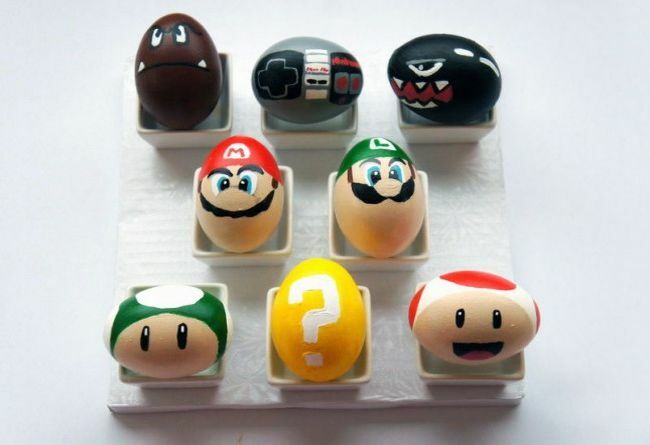 Colored eggs is the universal symbol of Easter, and the tradition dates back way to Mesopotamia. 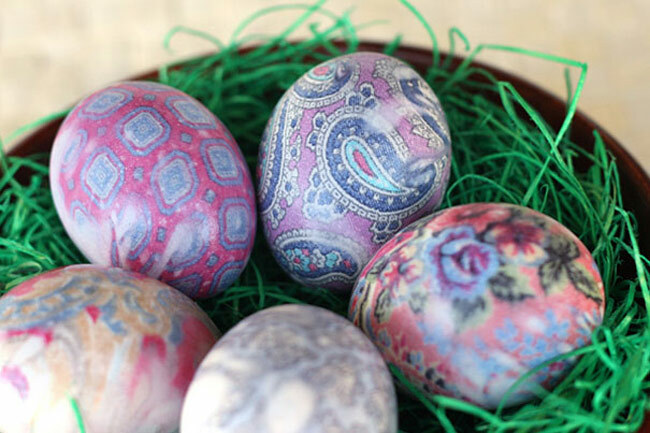 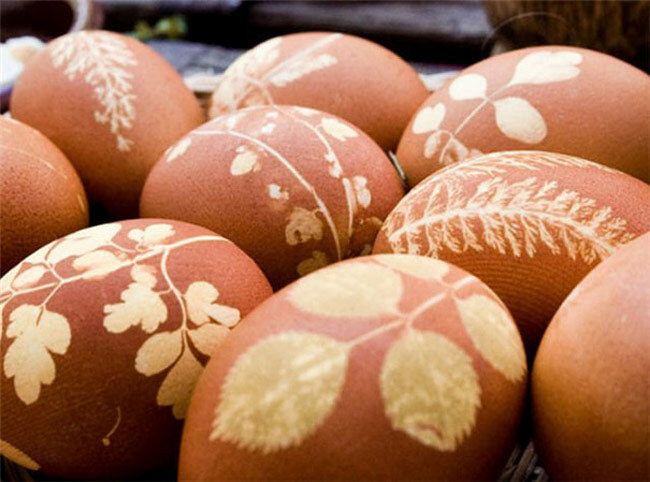 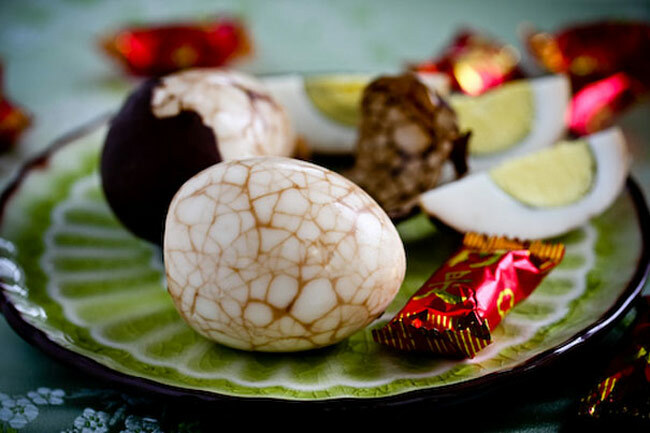 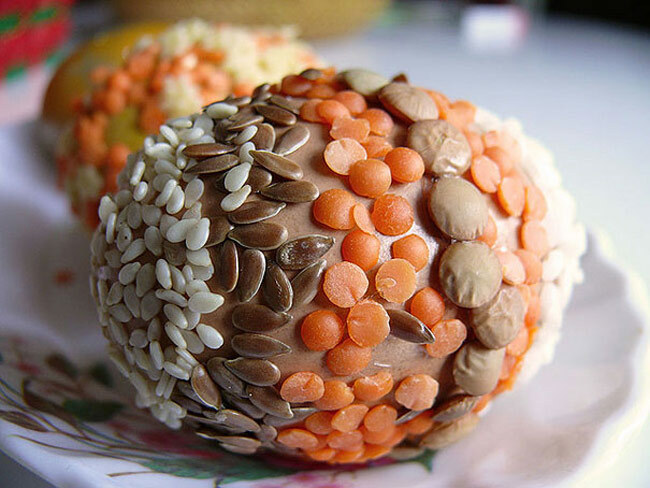 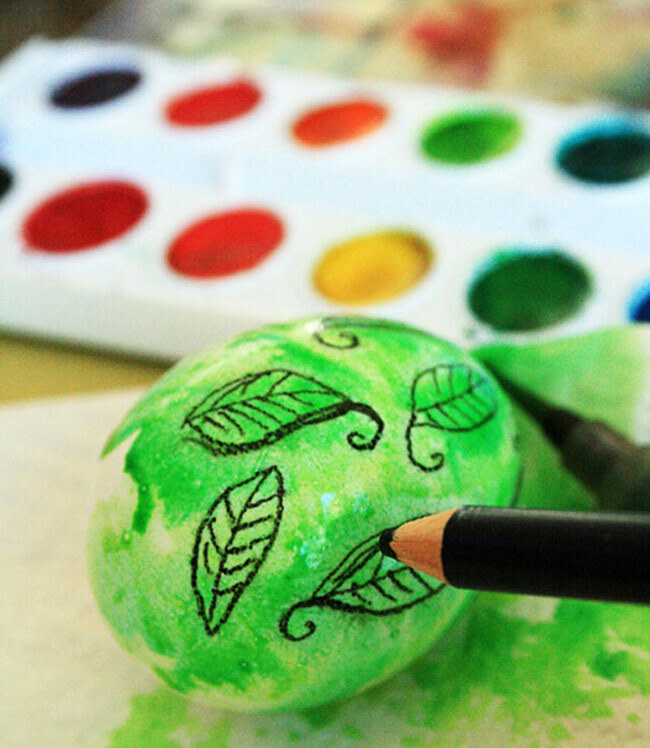 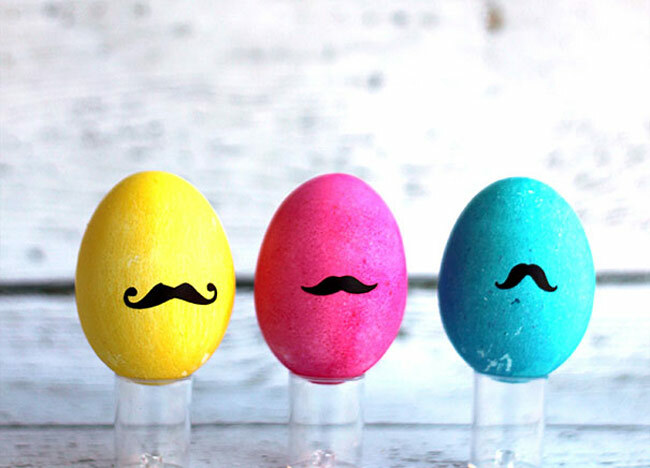 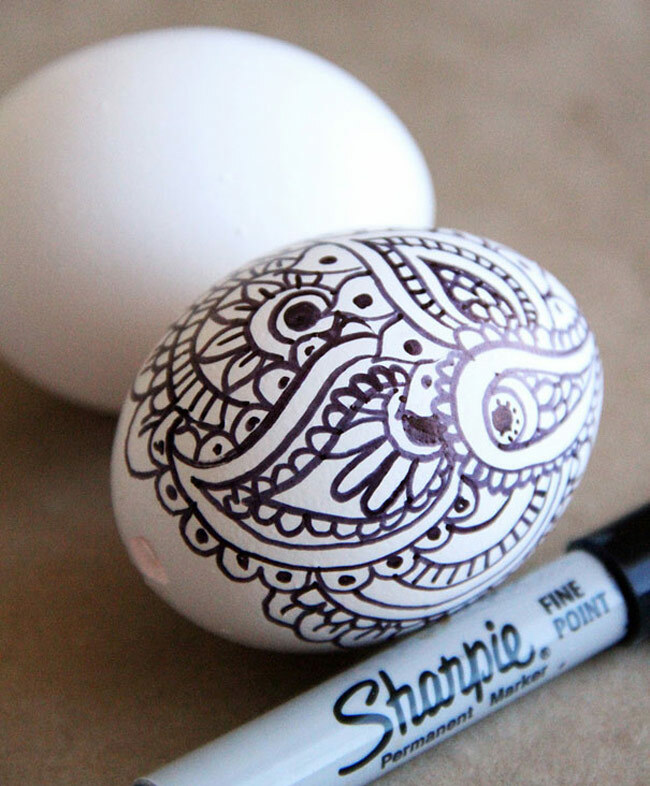 Some cultures today are more keen on buying colored or even chocolate eggs, but let’s be honest, decorating them yourself is always much more fun! 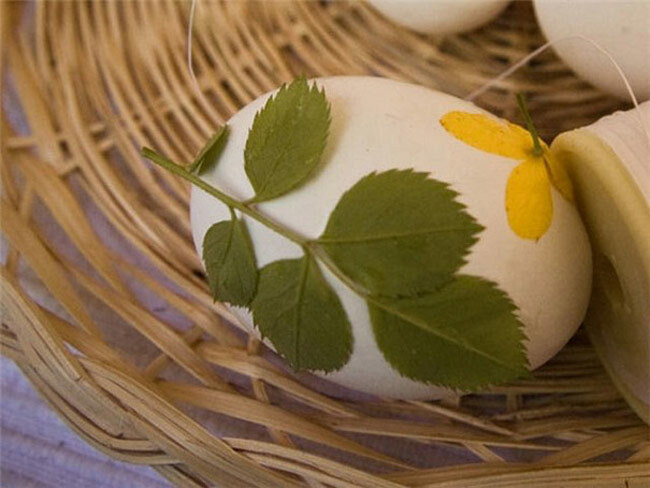 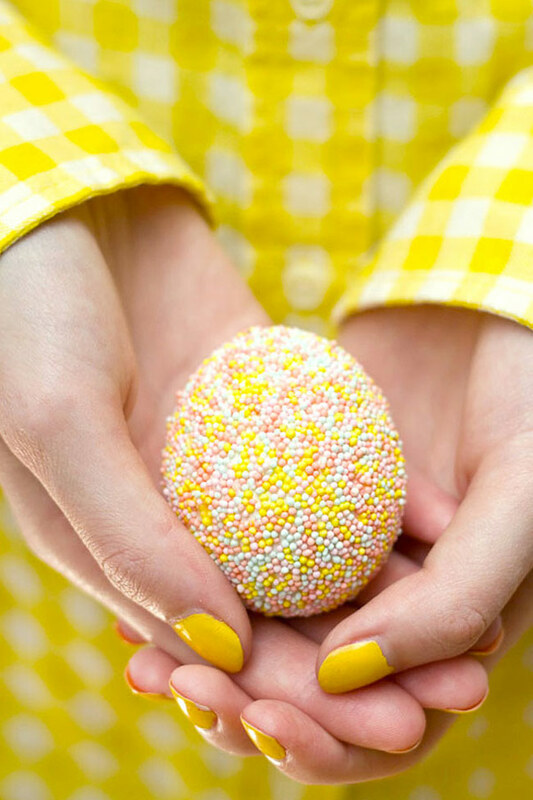 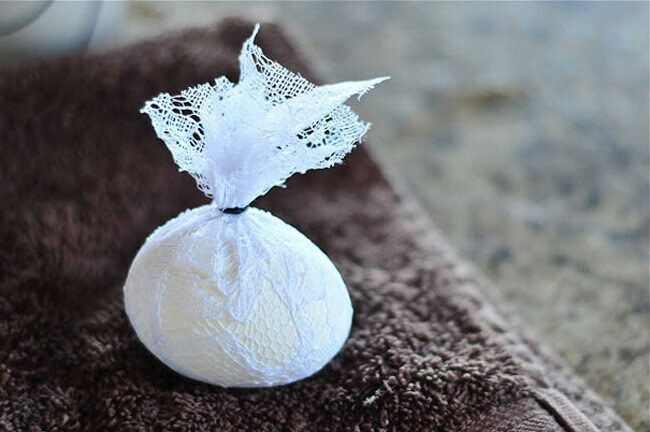 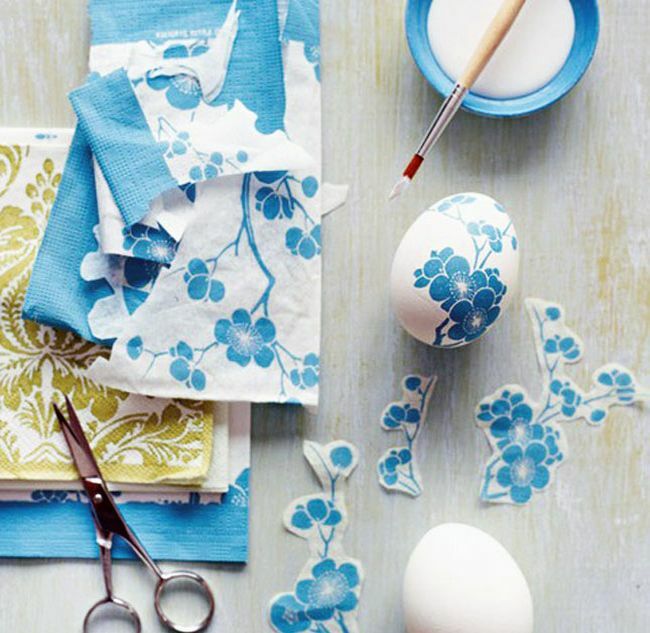 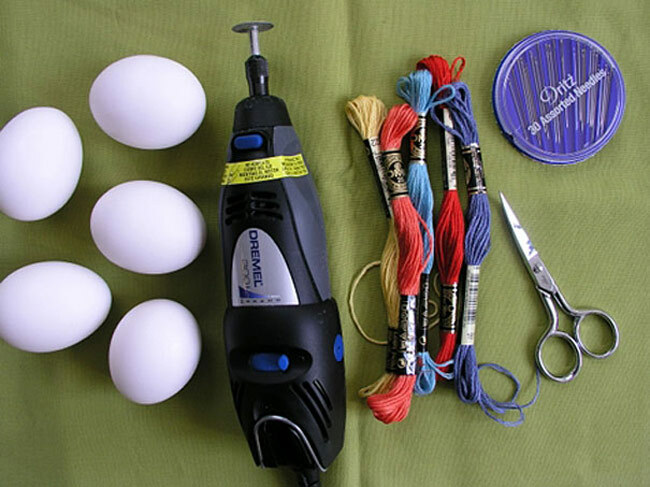 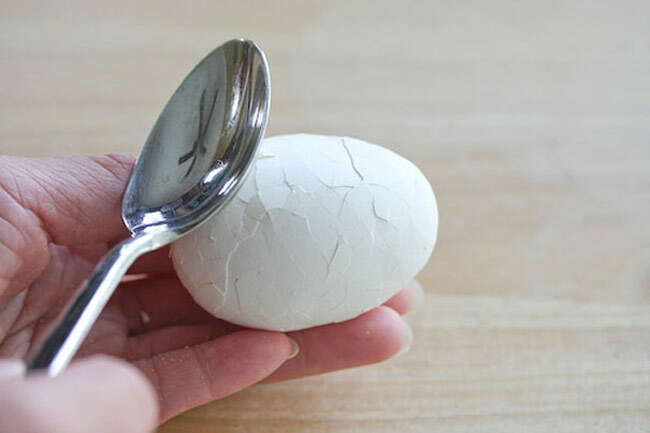 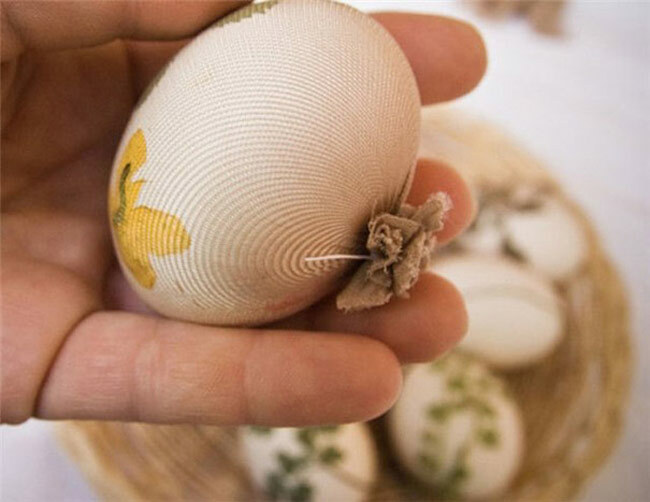 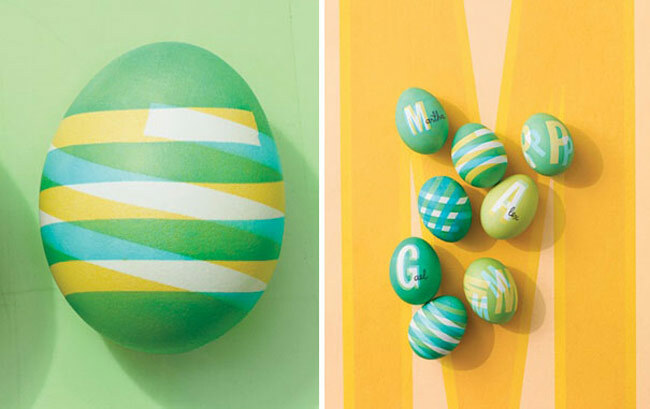 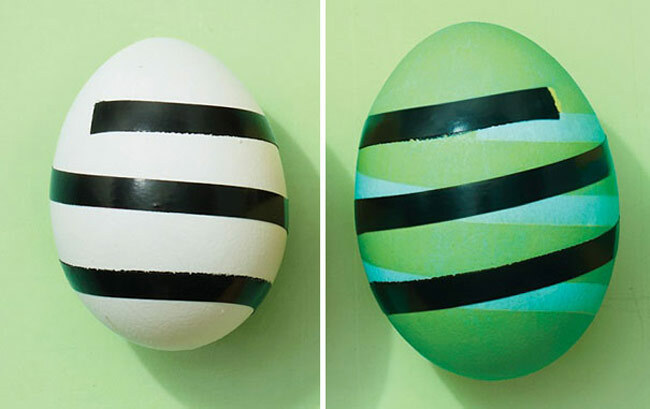 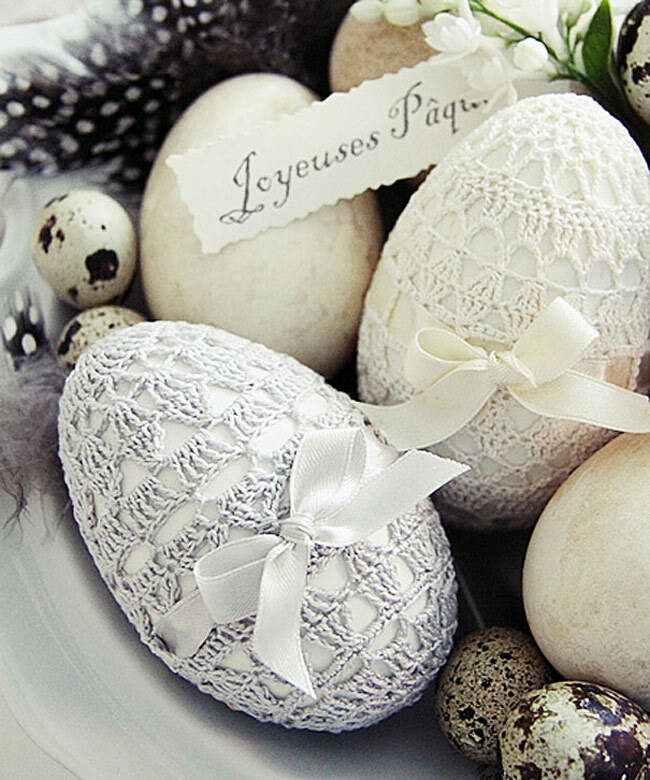 To get your creative juices flowing, here’s a list of 18creative DIY Easter ideas – some of them are so pretty that it’s gonna be hard to crack and eat the eggs later! 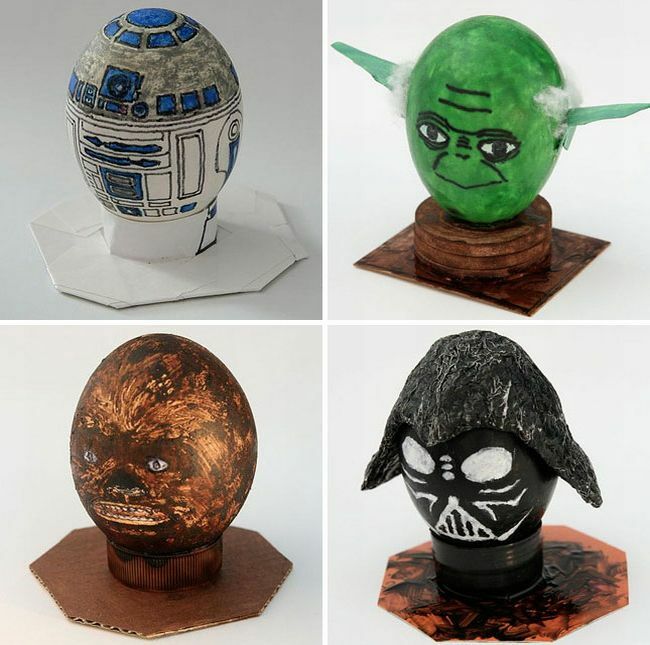 18.Star Wars Eggs The force is most definitely with these eggs. 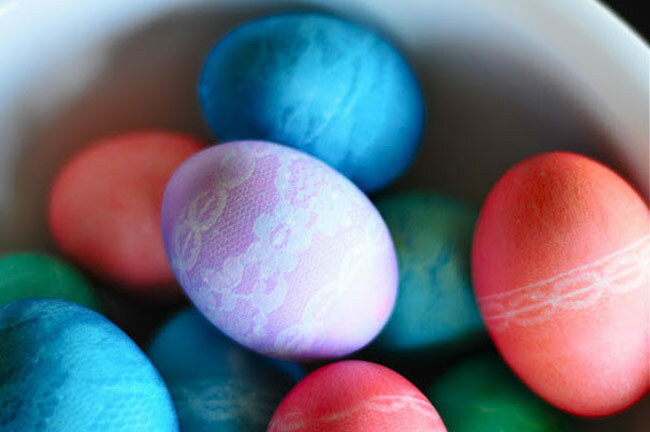 Categories: Creative, Food, Goodies | Tags: Amazing, art, beautiful, creative, design, easter, easter eggs, food, great atmosphere, photo, photography, Photos | Permalink. 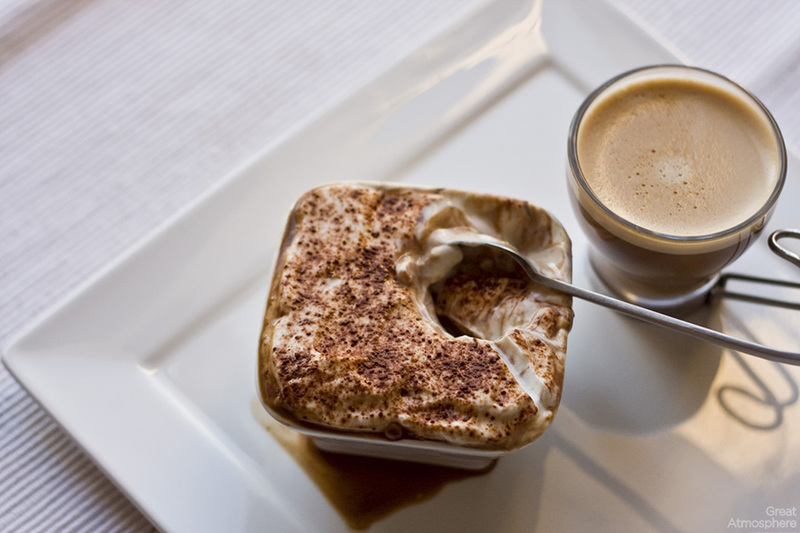 Categories: Food, Goodies | Tags: Atmosphere, break, coffee, delicious, Dukan, food, goodies, great, photo, photography, relaxation, time, Tiramisu | Permalink. 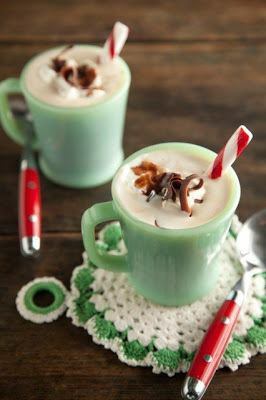 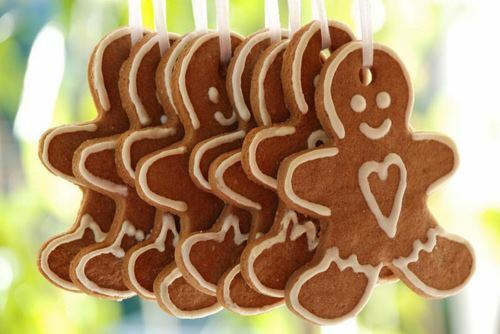 Categories: Goodies | Tags: christmas goodies, cookies, food, goodies | Permalink.